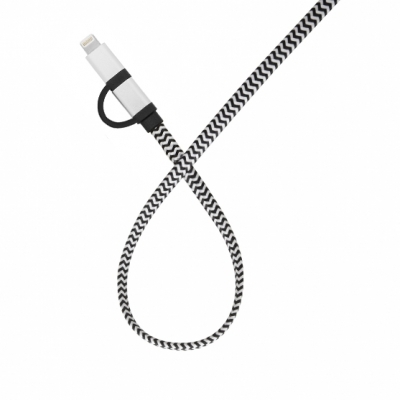 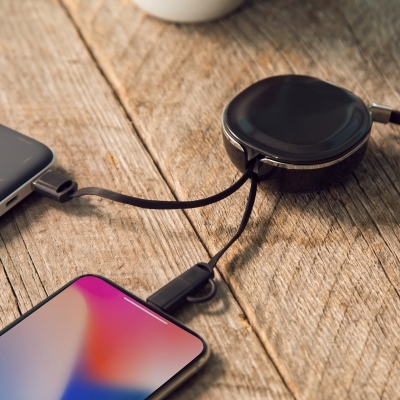 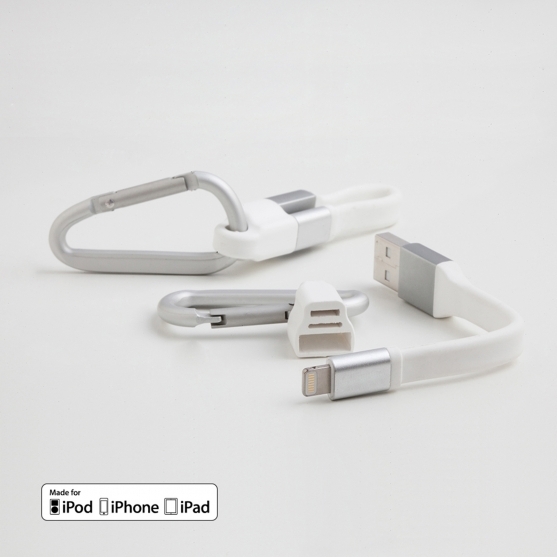 MFi Apple certified Lightning charge & data sync cable with carabiner. 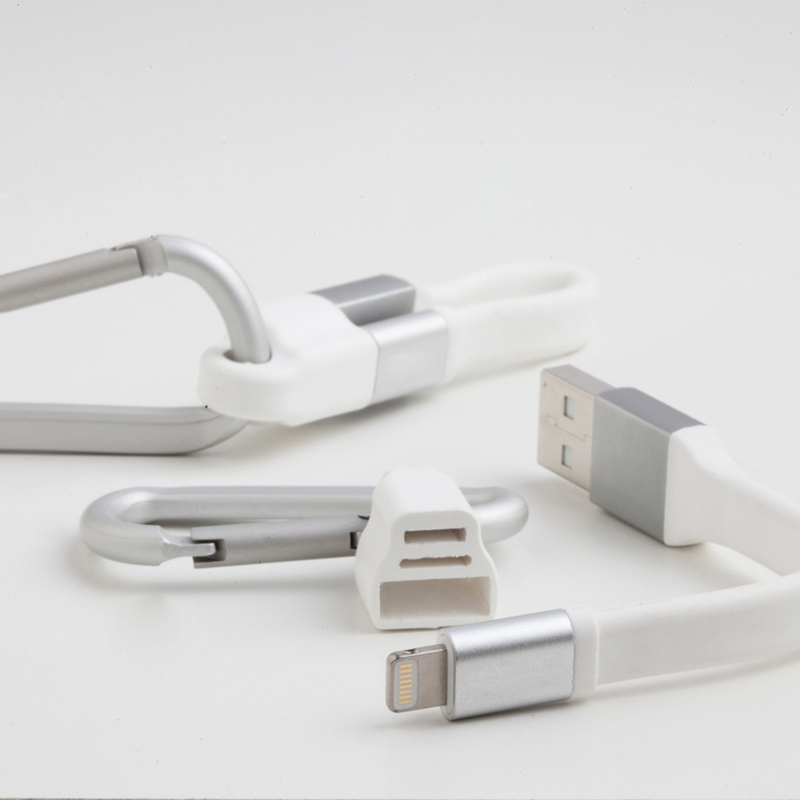 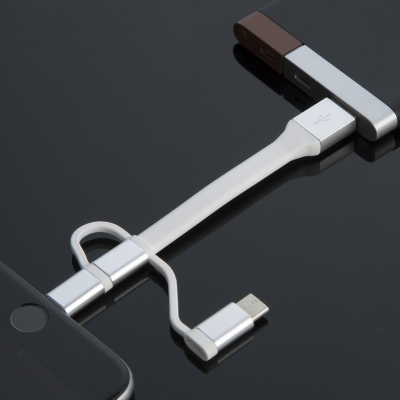 Attach it to your key ring and never be left without your charging cable again. 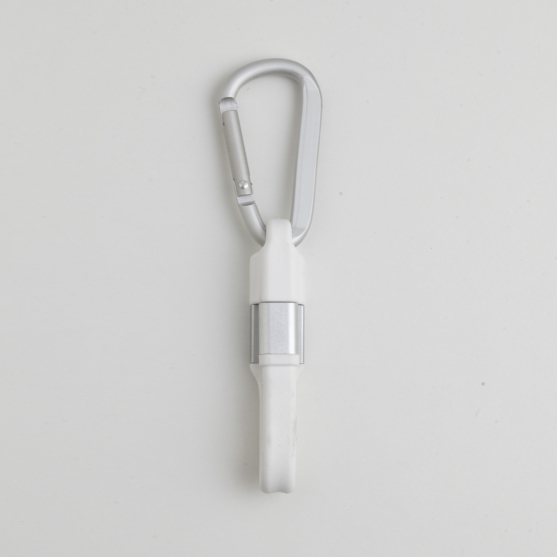 H 4 3/8" x W 7/8" x D 5/8" (measure with carabiner), cable: 4 1/2"
16 15/16 x 13 7/16 x 11 7/16"
USB Tip: H 3/8" x W 1/4"